Introducing a one-stop shop for all your property needs: The PRS Partnership. Sounds good, doesn't it? 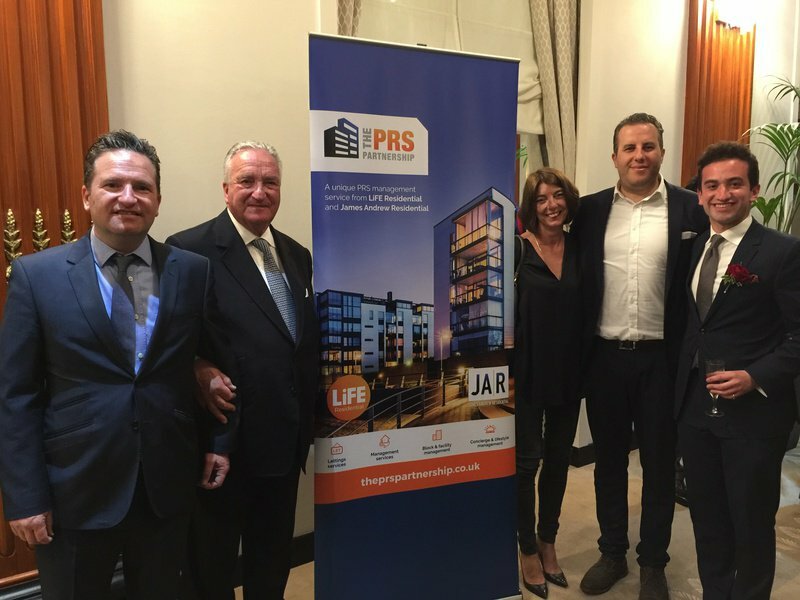 Earlier this year we teamed up with James Andrew Residential to create a unique management service called The PRS Partnership. 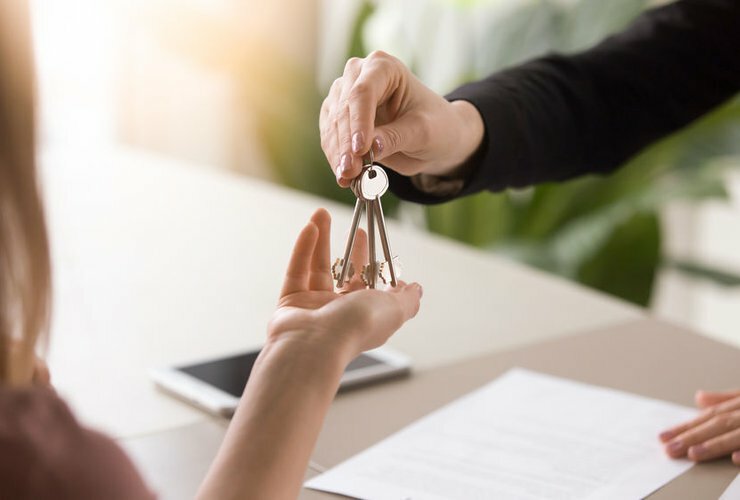 Designed to keep everything in-house, our combined services now include lettings, property management, and block management maintenance, including concierge services and dealing with communal areas. Together with James Andrew Residential we manage over 6,000 residential units in London, providing a personalised and comprehensive range of services. James Andrew Residential (JAR) was formed 5 years ago as a subsidary of the James Andew International commercial management business, founded by Harvey Soning in 1974. They have been operating for over 40 years and manage over a million square feet in central London - filling the gap in the market for a bespoke and personalised management service. Since our creation, LiFE have grown to become one of the UK's leading real estate agencies specialising in luxury new build property and offering services in lettings, sales and property management. We have 13 branches across London and 3 international offices in Hong Kong, Singapore and Cape Town. 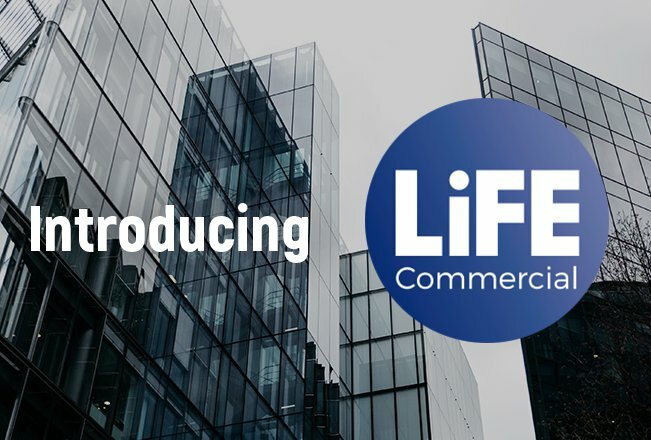 “With over 30,000 PRS units due to complete in London in the next couple of years, we see there is a huge opportunity and need to offer a unique management service, which is a one-stop-shop management solution. 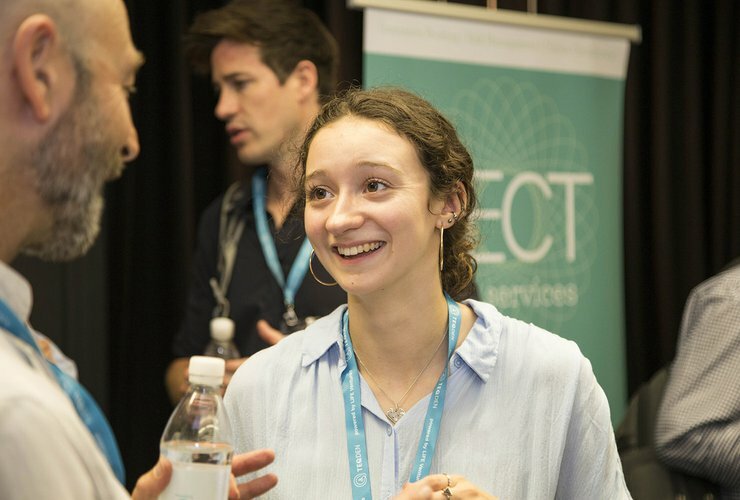 With our knowledge, combined property experience of over 50 years and bespoke services, we believe we are the perfect fit to help developers and funds to deliver the perfect solutions for the future of this industry,” Jonathan Werth and Fiona Docherty, Co-Founders, The PRS Partnership. Don't wait for those New Year resolutions. 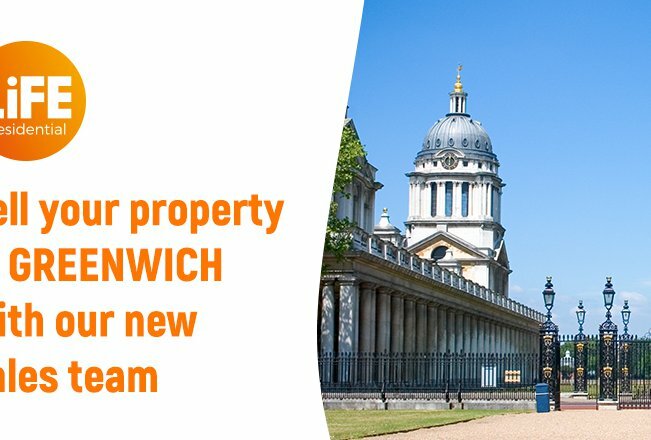 Here to help, our new sales team at the Greenwich branch can assist you with the sale of your property.